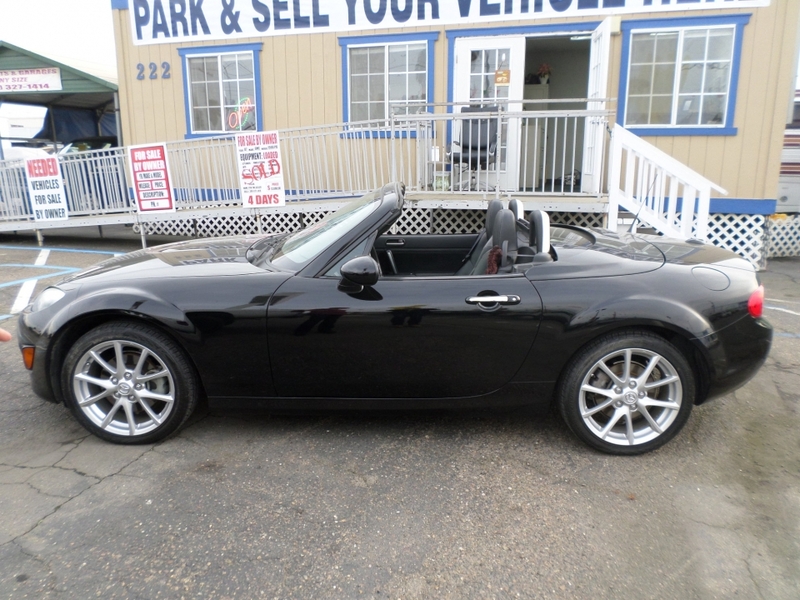 2012 Mazda Miata MX5 Grand Touring . 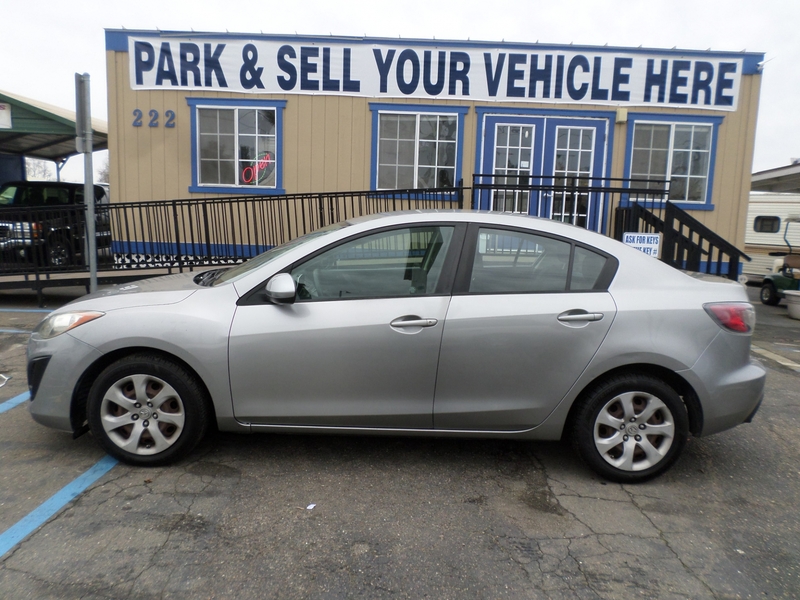 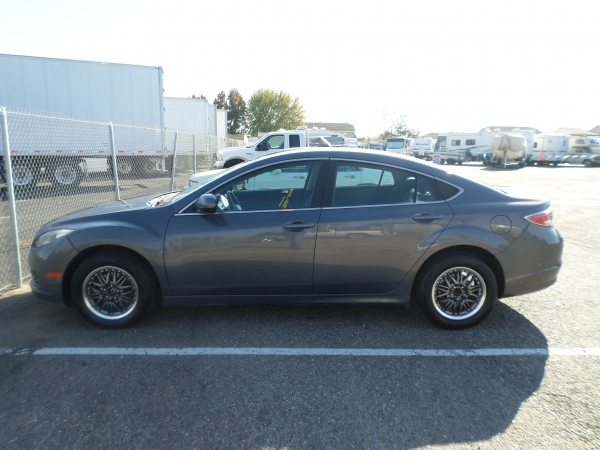 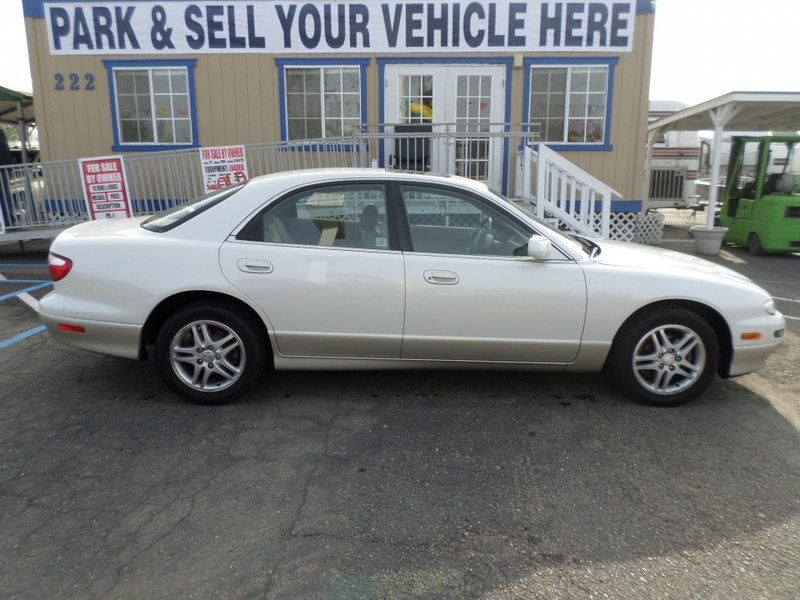 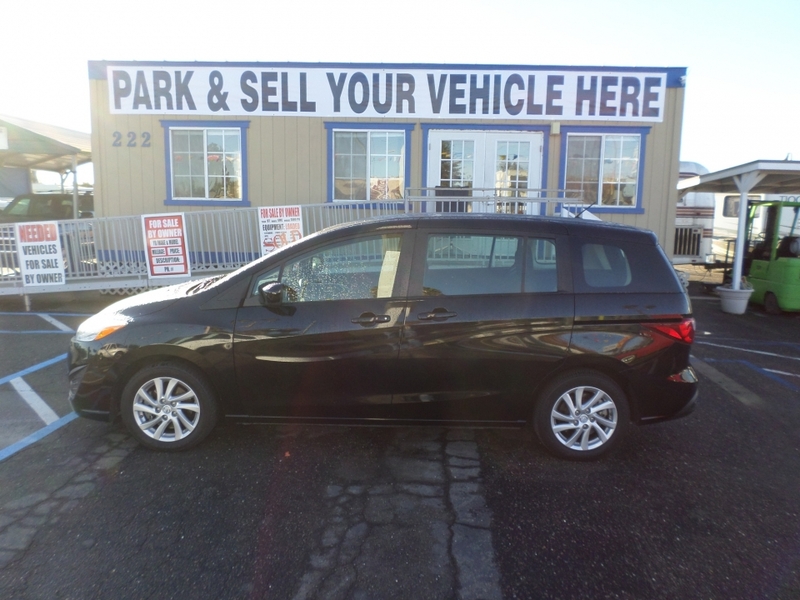 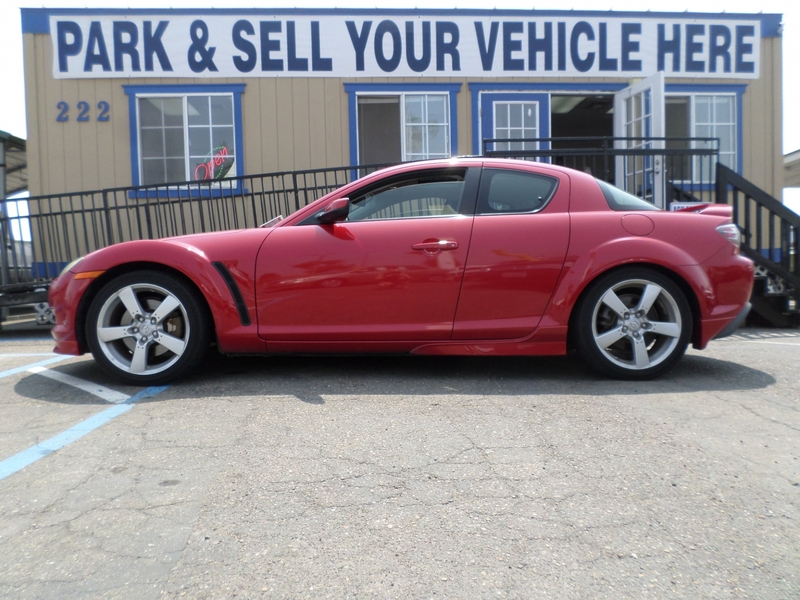 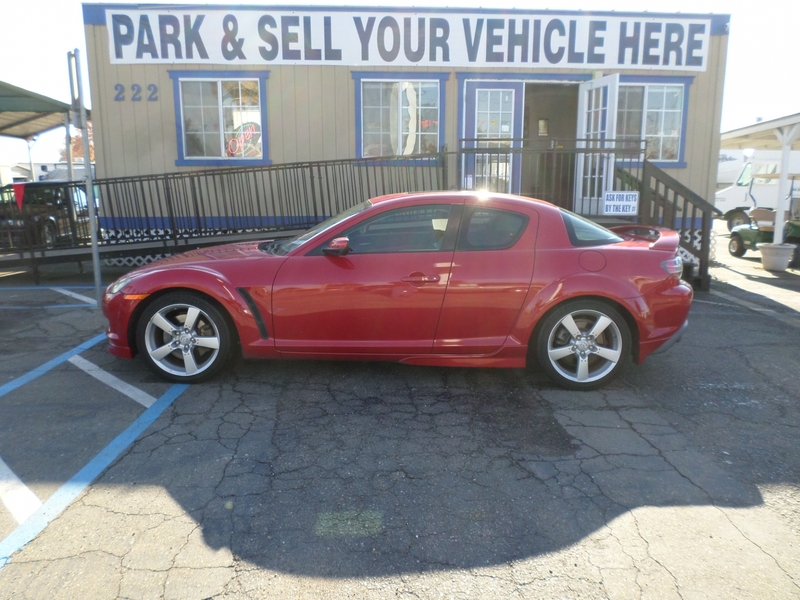 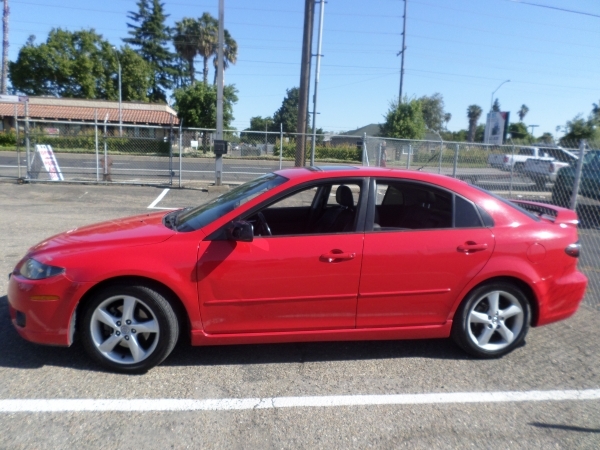 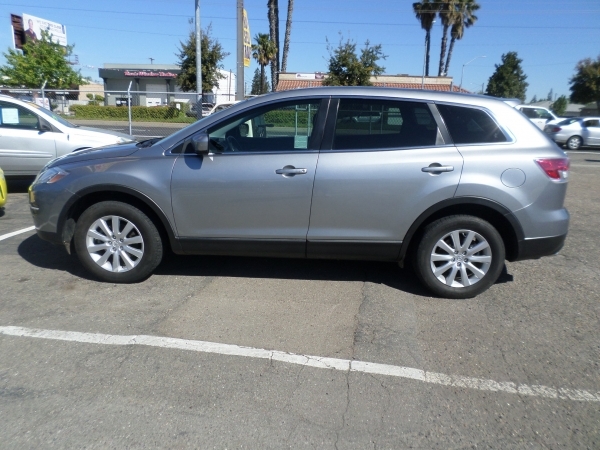 . .
First owner, new tires and battery, non-smoker,Garage kept, fully loaded, blue tooth and satellite radio with multi-disk CD player, Automatic Trans, looks great, well maintained, very clean exterior.